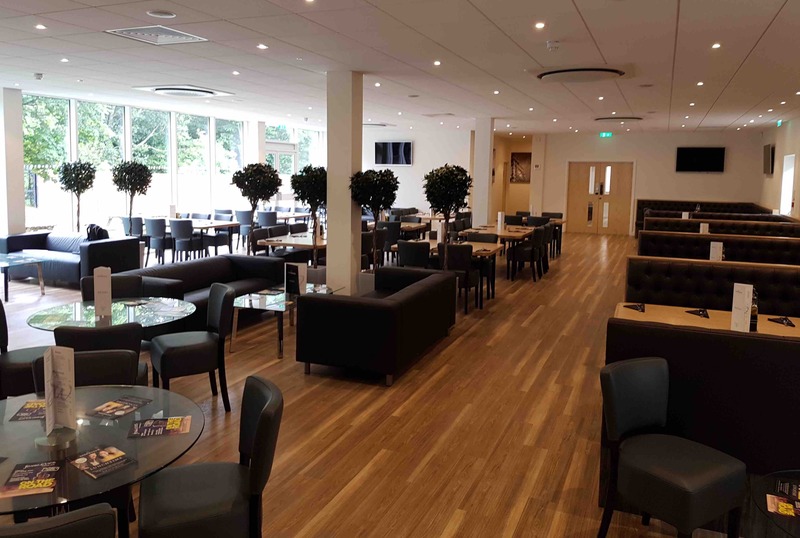 Eastleigh Football Club Silverlake Stadium in Hampshire has been transformed through the development of its new corporate facility. Freedom Air Conditioning, an air conditioning contractor, and Royston Group, a mechanical engineering service, were commissioned by Eastleigh Football Club to work on a new facility which can host up to 200 guests on the first floor with views of the action on the pitch, and more than 100 guests on the ground floor. Eastleigh Football Club needed an air conditioning solution to be installed in its new hospitality areas and shop. Freedom Air Conditioning, a Samsung distributor, provided Royston Group with support throughout the product selection process and recommended the Samsung 360 Cassette. The unit was selected for its stylish design, which is suited for the modern facility. The Samsung 360 Cassette has the ability to change the direction of the air flow and can also distribute air to different sections of a room, eliminating dead zones. This gives even air conditioning across 360 degrees. The stadium also wanted to achieve a BREEAM ‘Excellent’ status for the building, and the energy efficiency of the Samsung solution installed was instrumental in achieving this rating. The Samsung heat recovery air conditioning system chosen not only provides the heating and cooling requirements of the new development, but a new Samsung Hydrobox incorporated into the system also delivers all of the domestic hot water needs of the facility. In total four products were installed: Samsung 360 Cassette (circular facia), Samsung 360 Cassette (square facia), Samsung VRF (DVM S) Hydro Unit (HT) and Samsung DVM S Heat Recovery condensing unit. 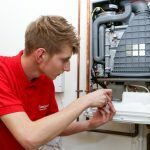 Royston Group, the installing engineers, found the Samsung 360 Cassette easy to install and did not encounter any issues throughout the process. Following the success of this project, they will continue to adopt Samsung products for future applications, including the installation of a Samsung 360 Cassette in a theatre auditorium in the New Forest.